Louisa Crab | Gallery | Dave Talboom Lawncare / Landscape - Landscaping and Lawncare. Pride in Performance. 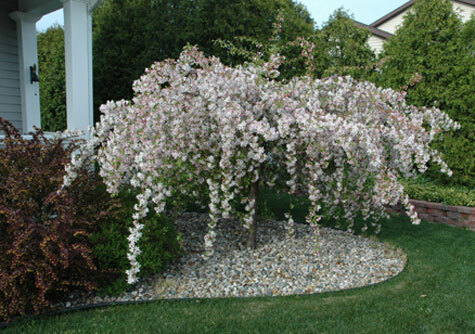 Flowering trees like this one are a beautiful and fragrant addition to any landscape around the house.